One way that my daughter and I love to celebrate the holidays (well and honestly any day of the year 🙂 ) is through our nails. We take the colors of the season and paint our nails to match pulling in some fun designs along the way. Doing our nails together is one of our special mother-daughter activities; it’s time for us and we always have some amazing conversations while doing them or having them done. 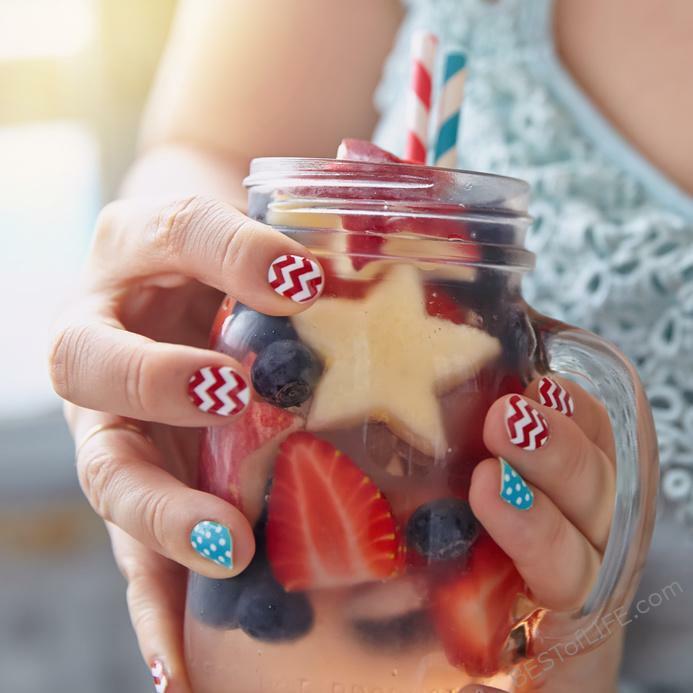 Each year for Fourth of July, we incorporate patriotic designs to show our love of our country and having red white and blue nails is a fun way to show our patriotism. 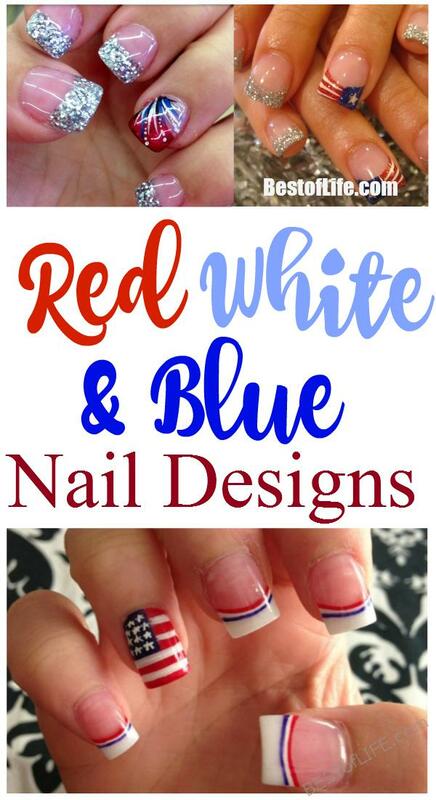 Painting your nails is a great form of self-expression and having red white and blue nails is a natural and fun way to show your love of the USA and your patriotism. Continue to the next page to see more nail designs!